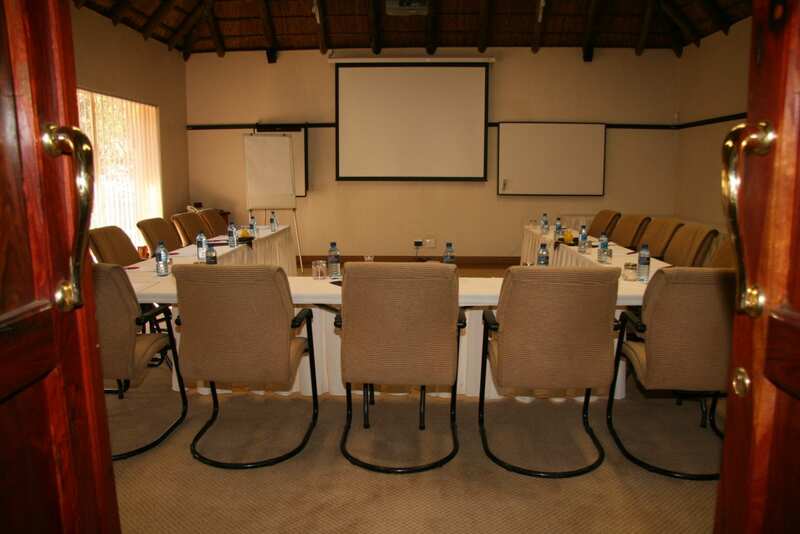 Amanzingwe Lodge is in a distinctive and beautiful setting, combining the tranquillity of nature with superb service. The lodge offers heartfelt hospitality wrapped in comfort. If guests are lucky, they can hear the call of the fish eagle and, if your event extends into the evening, you will most certainly hear the call of the jackal in the distance. 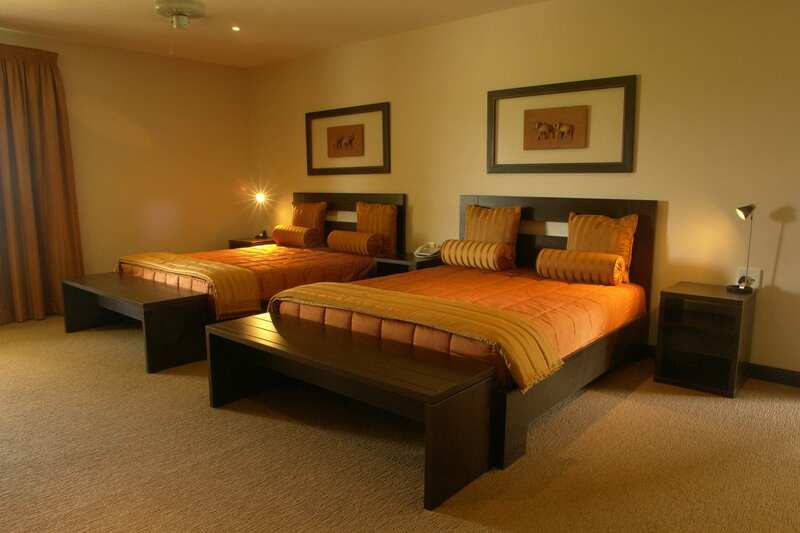 Amanzingwe Lodge is in the Hartbeespoort area, a 40-minute drive from Pretoria, Brits and Sandton. 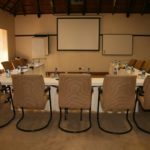 At Amanzingwe Lodge, the staff are dedicated to organising and hosting your conferences and strategy meetings. With five venues and advanced technology, the efficient staff ensure that events are organised with professionalism and finesse. The country setting and charming dining area set the mood, one that ensures delight among guests. With the stunning Impala Restaurant serving a delectable buffet breakfast, an appetising a la carte menu – available Monday to Saturday and Sunday evenings – and, for a lighter choice, the deck menu is available. 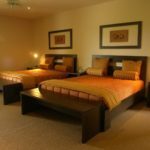 The full-service lodge has luxury accommodation that provides privacy and relaxation for families, couples or colleagues. The friendly staff will ensure that your every comfort is catered for.